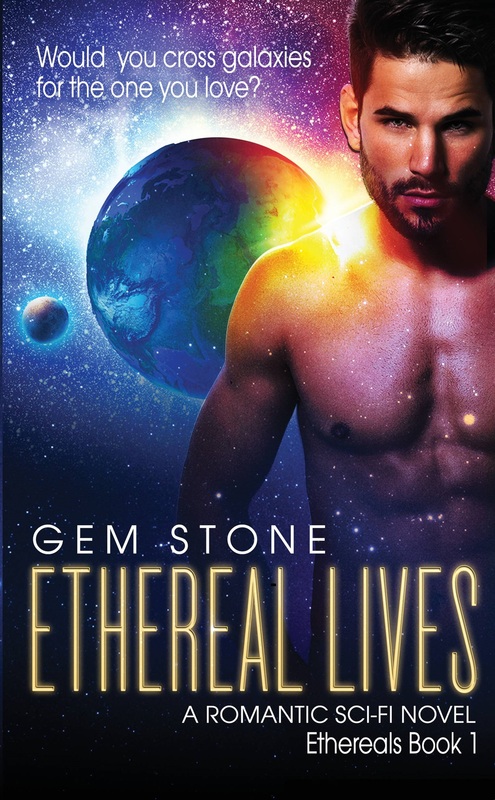 With “Ethereal Lives” safely sent off to beta readers once more I find my self stuck for what to write. Please don’t misunderstand I’m not stuck for ideas. Rather I have too many. I have three different stories I want to write but can’t decide which to work on. Idea 1 Probably the most obvious… Continue reading What’s next?